The student community makes up 20% of Cardiff’s total population, it’s top of the range facilities and attraction as a capital city is a huge appeal for students all over the U.K. If you are studying at Cardiff University, it is most likely that you will be looking for a property to let, areas such as Cathays and Roath have become extremely popular with students, creating their own community in these suburbs. 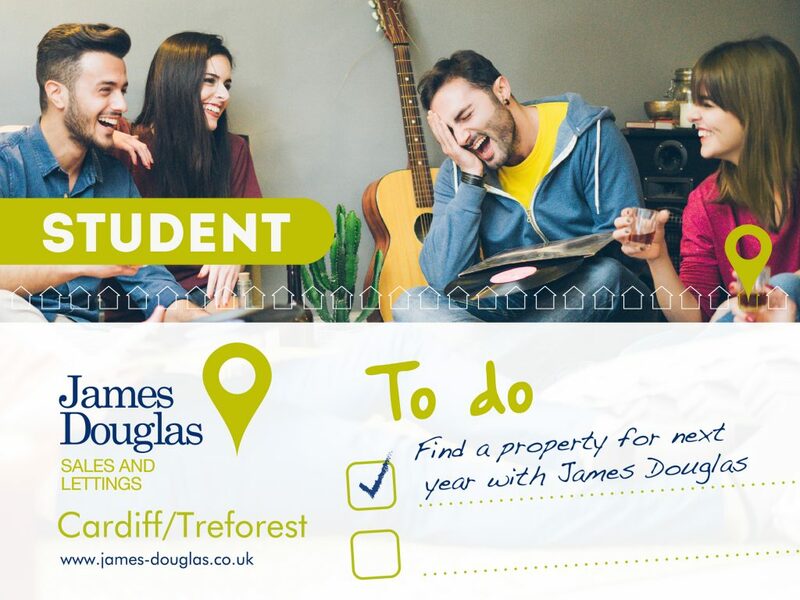 At James Douglas Sales & Lettings we can help you secure your student accommodation, with lots of properties to choose from and in a variety of areas we can help you find your perfect home. Our office in Pontypridd also has a wide range of properties for your next student accommodation. We have apartments or houses in the heart of Treforest some of which are the closest to the University buildings. The University of South Wales (Treforest Campus) has a great community feel with students occupying the houses surrounding the university. At James Douglas, we listen to your requirements and match you to your home. 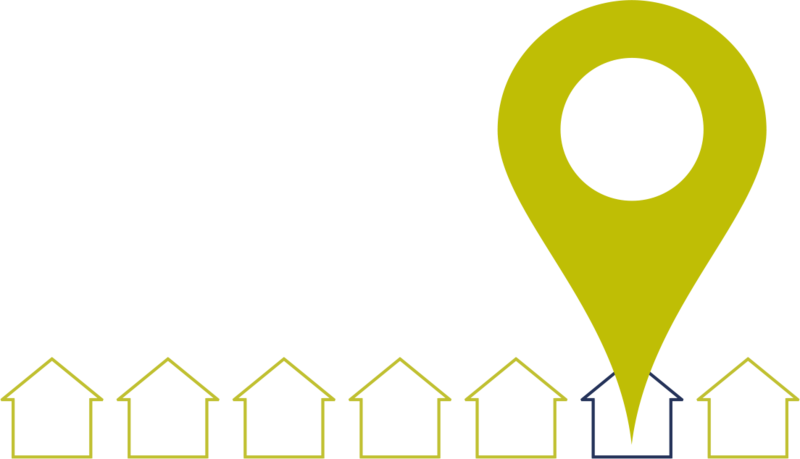 To view a range of student properties, please don’t hesitate to contact us.